SAVAGE - 10th Single "Mosaic" Release! | VKH Press – J-Rock & Visual Kei Coverage Worldwide! Home / News / SAVAGE / SAVAGE - 10th Single "Mosaic" Release! SAVAGE - 10th Single "Mosaic" Release! 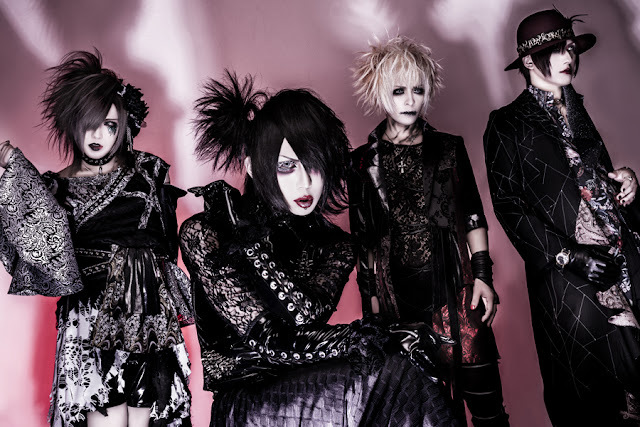 SAVAGE will release their new single "Mosaic" on March 21st!. Both types A&B will be CD only, containing 2 tracks each.